Figure out what marketing tools will works for your real estate business. Thinking about the number of tools that can be effective in helping you get the word out about your real estate mobile app and grow your business can be overwhelming. How do people decide what technology or marketing platform will benefit their real estate businesses? Don’t have an answer? Let us help! For the most part, real estate agents are trying to do all of these things: expand their business, make more money and save more time. So, you’ll want to choose technology that allows you to relinquish some control. Let’s face it, if you’re a new broker or agent, you don’t have the team (or the time) to do it all. Let technology do the social media posting for you (Hootsuite) or communicate with potential customers when you can’t (chatbots). When thinking about technology for your business, sometimes, it’s not as simple as 1-2-3. Social media, although, great for certain kinds of marketing and advertising may not enhance your brand or your business if you don’t have a unique view point on which to focus. Some real estate professionals focus solely on social media, but haven’t yet figured out what makes their brand unique, so Facebook or Twitter only ends up magnifying a lack of direction. Diversifying and putting funds into Facebook, then Google and then into Zillow can be a hindrance. It’s almost this idea of “if you’re doing everything, you’re probably doing nothing well.” You should focus a significant budget toward one technology resource, market a few simple ways online, and be patient enough to let the magic happen. Many real estate agents or brokers have a short-term view when it comes to marketing for their businesses. The technology you select for your business should aid in the long-term goals you’ve set. When you’re only thinking of how much ROI (return on investment) you’re generating for that day or that week, you’re losing sight of long-term goals for growth. Staying up to date with the latest in technology and marketing will continue to keep clients coming in for the rest of your career. With a number of tech tools out there, you need to be certain the one you choose works in tandem with your mobile app. If you don’t yet have a personalized real estate mobile app, but you’re looking for one, we have you covered. Here at SnApp Real Estate, we are an experienced real estate mobile app development company that promises to build you high performance real estate mobile apps that are secure. 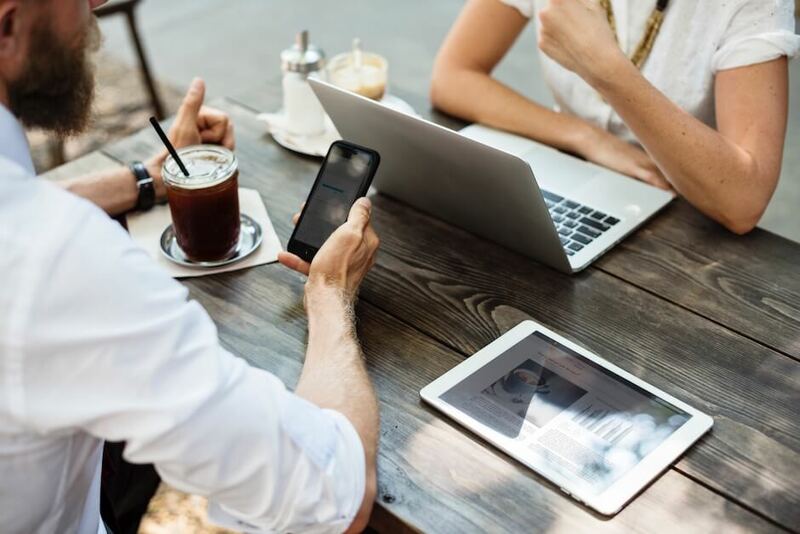 No matter if you are brand new in the business or a seasoned professional, our apps will help you streamline your business and connect with clients easier. This entry was posted in mobile marketing, real estate mobile apps and tagged marketing tools for real estate agents, real estate agents. Bookmark the permalink.